You are here: Home » Blog » Book Fair is Next Week! REMINDER! 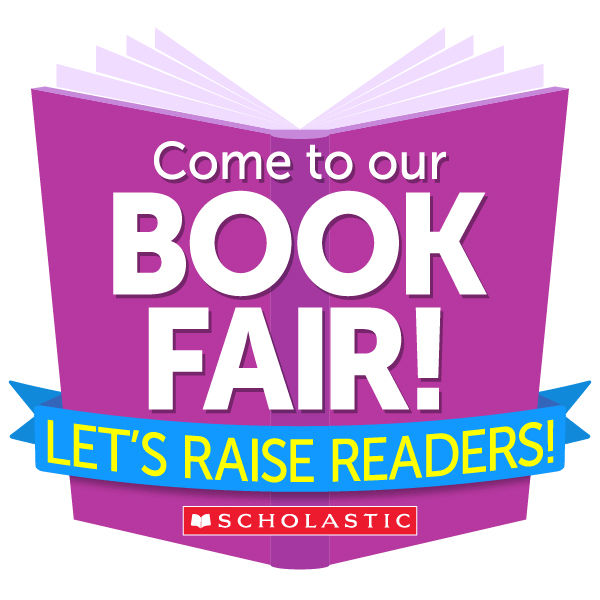 Our FANTASTIC Book Fair is next week!! It goes all week long – February 5th-9th. Parents – you can volunteer to be part of this AMAZING enterprise here!